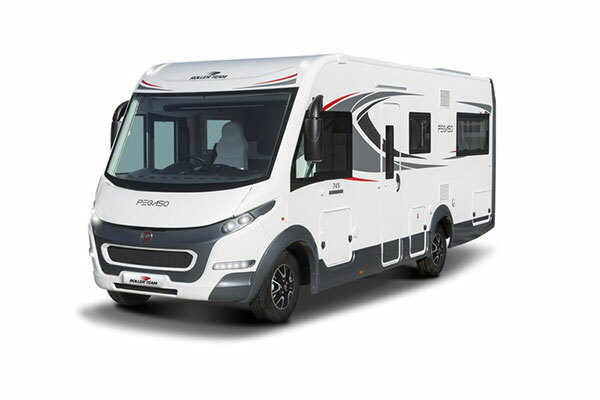 The Pegaso 740 offers several separate sleeping areas with a shared, centre bathroom which can be shut off from the bedroom and dinette, giving couples and families real privacy. 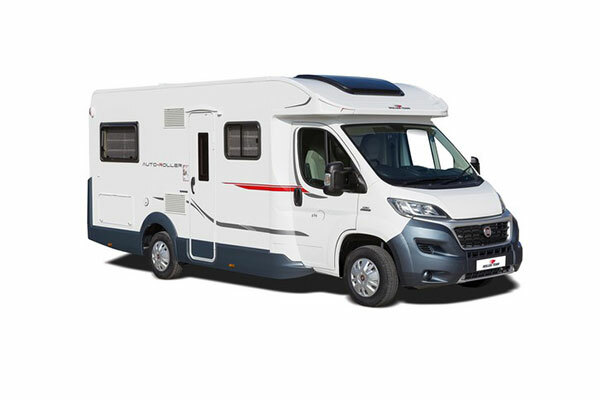 The Pegaso 740 boasts a fixed double island bed over the rear above an easily accessible, massive garage with enough space to store kit for the whole family. 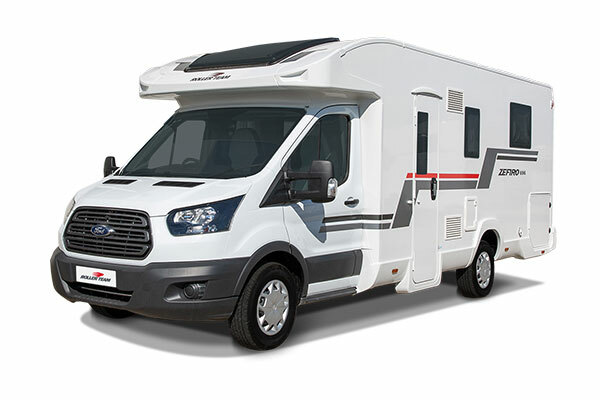 Swivel cab seats add to an already spacious dinette, perfect for up to 5 people. 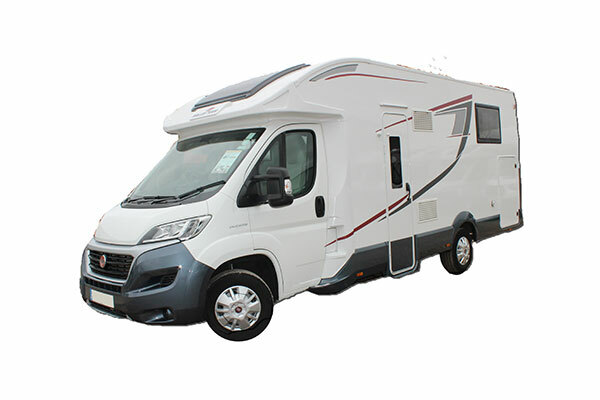 In the cab you will find a large pull down double bed, which has plenty of head height, as well as 4 travelling seats and a Truma 6kw Gas + Electric heating and hot water system.